Drugs and alcohol are often used by people to have fun and relax, but they can also be very addictive and sometimes very dangerous. As you get older, more teens and even middle-school-aged friends might be using drugs or drinking alcohol. While it might seem fun to them at the time, these things can often become addictive. Drug and alcohol education for kids is important in preventing substance abuse problems later down the road. It is important to know why and how people get addicted to these things and also why this is really bad for you, your friends, and your family. Understanding how addiction works is helpful to prevent it from happening to you or someone you love. This is what kids need to know about drugs and alcohol. You might not know it, but some medicines are legal drugs. Doctors give them to patients for things like pain. But sometimes, people can get addicted to these medicines. Even though they are legal, they can be very dangerous if someone takes them in high doses or too often. Selling these prescribed drugs to others is illegal. Other forms of drugs might not be like the kind we usually think of. For example, alcohol and cigarettes are also drugs in their own way. Cigarettes contain nicotine, which is a very addictive substance. Drinking is also addictive for some people. Those who drink a lot may feel like they are escaping reality. But too much alcohol can be very deadly, especially if someone is driving a car. You should never drink any alcohol and try to drive. For people who drink too much or are alcoholics, it can be very bad for their health and even deadly. 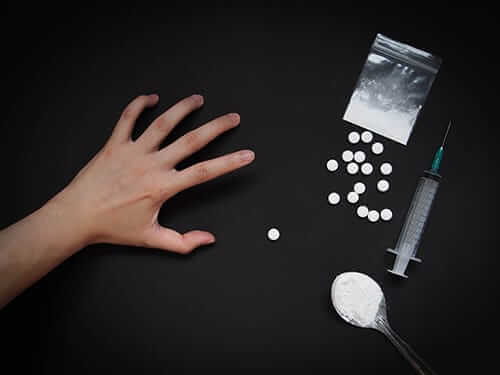 Drug and alcohol education for kids should include knowledge about illegal substance because there are also many drugs that are always illegal. This means you can’t buy them at the store and you can go to jail if you get caught with them. Some examples of illegal drugs are heroin, cocaine, marijuana, LSD, and crystal meth. These drugs are very dangerous for the body. Some of them can cause a fast heartbeat, panic attacks, and many other dangerous physical symptoms. 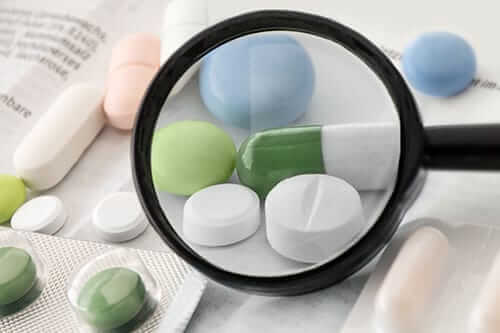 If someone buys illegal drugs from someone, they do not know what is in them and they could include other really bad ingredients that can cause serious side effects and even death. People often use illegal drugs because they get a temporary feeling of being “high.” Soon, this high feeling is addictive, and they want to feel that way again. 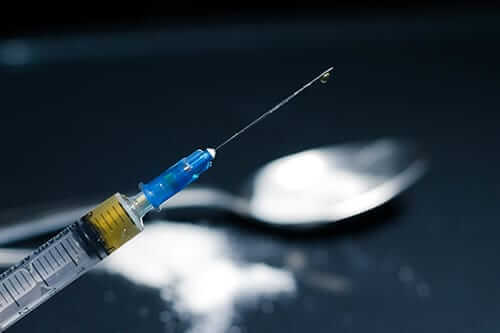 When someone is addicted to drugs, they have a hard time stopping. 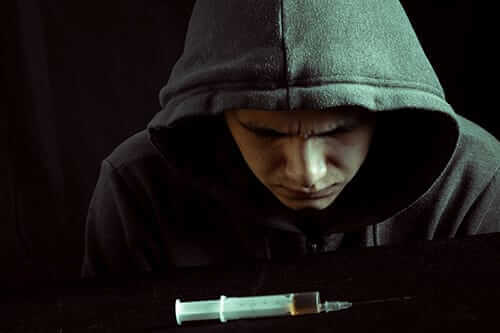 They can become dependent on the drug and unable to do things without using drugs or drinking alcohol. A lot of people who have an addiction may not think they have a problem. It is not until something very serious happens that they often realize what they are doing. What If My Friends Do Drugs? 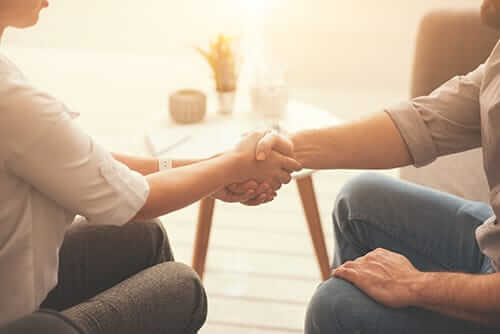 If you know someone who is dealing with some kind of addiction, there are ways they can get help. There are many different options available, including programs that can get the person off of the drugs and working to be sober again. Some therapists focus on addiction, and they may be able to help teach the person who is addicted how to live without drugs. Groups like Alcoholics Anonymous are also there to help people who are dealing with a drinking problem. It is important that the person coping with addiction get the help they need as soon as possible. Clinics are also available for those with a bad addiction. Never give up on someone you know who has a drug or alcohol addiction. Many people can live a healthy, sober life if they receive the right help to get better. Drug and alcohol education for kids teaches them how to avoid temptations and how to help friends who didn’t receive the same education. However, if you didn’t receive this education as a child and now struggle with an addiction, there’s help for you. Morningside Recovery is a premiere mental health and addiction treatment center in Orange County, California. For information about our rehab programs and addiction therapy services, call us today at 855-631-2135.